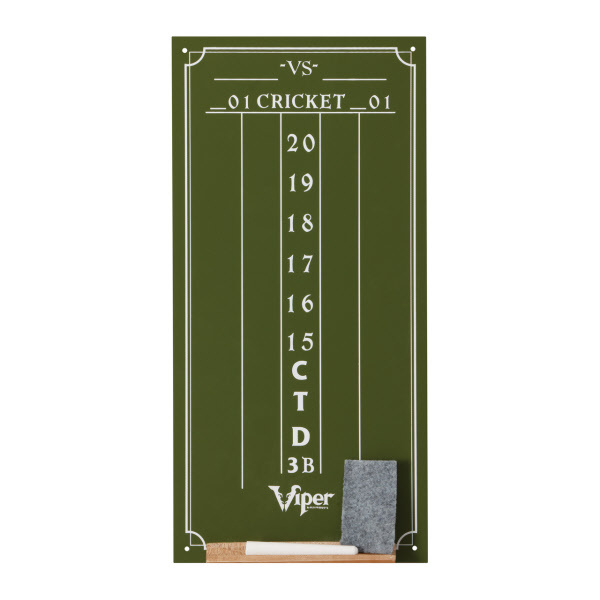 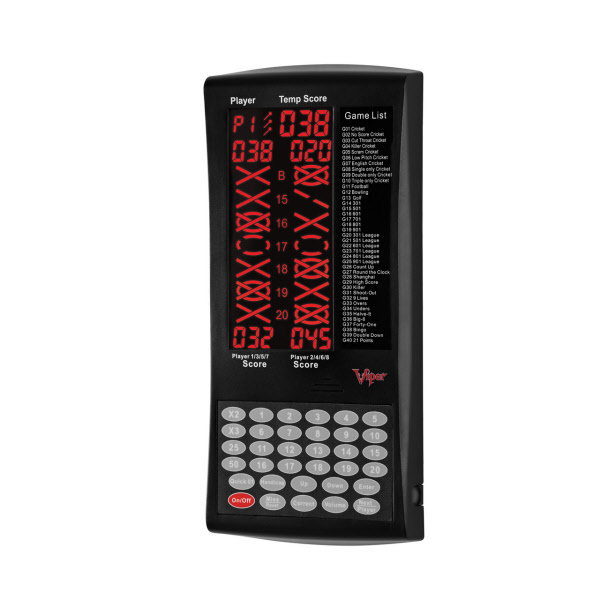 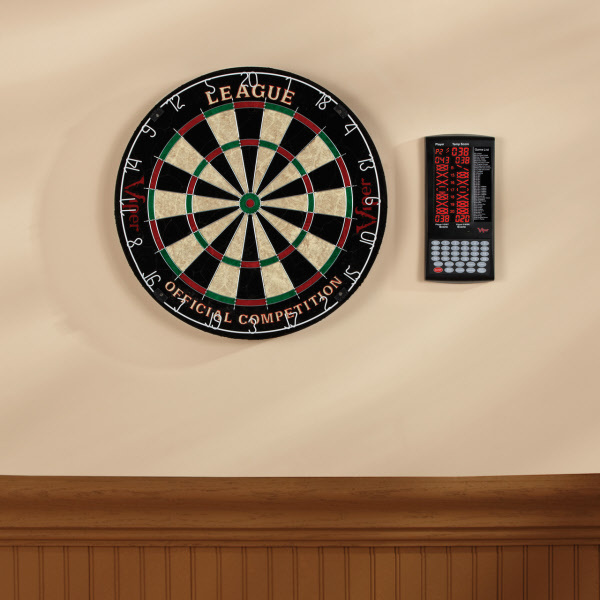 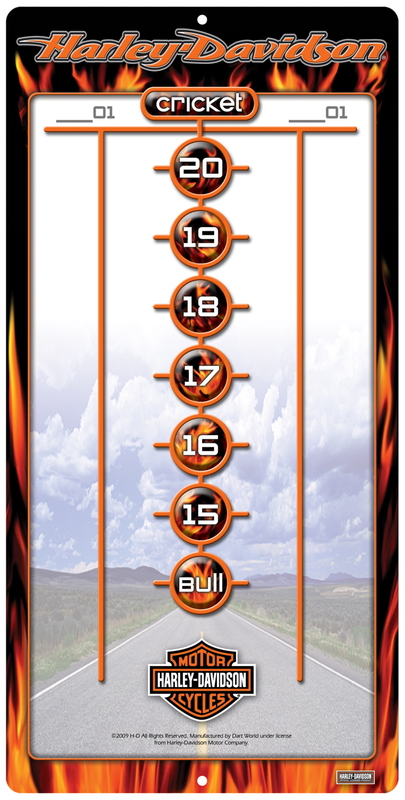 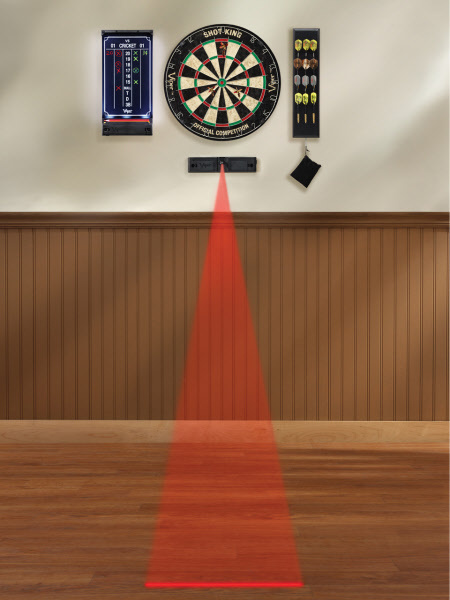 Complete your sisal dartboard experience with a chalk scoreboard from Viper! 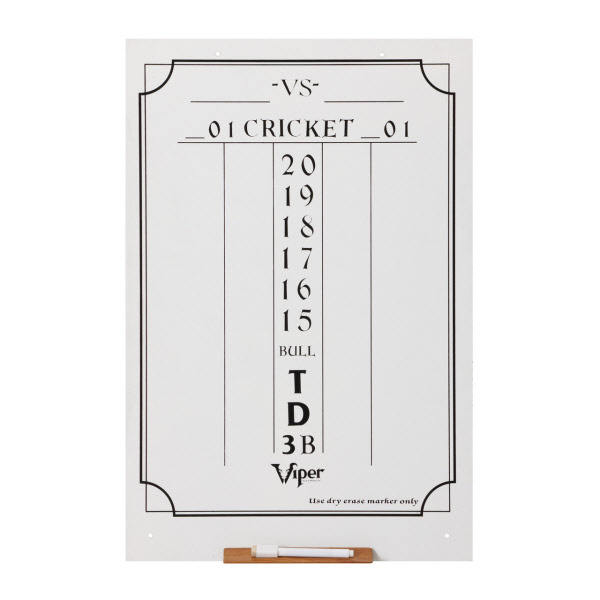 This convenient chalk scoreboard wipes clean easily after games and can be used just as well for Cricket and 01 games, including popular variations on standard Cricket, with bonus spaces for triple, double and 3 bed shots. 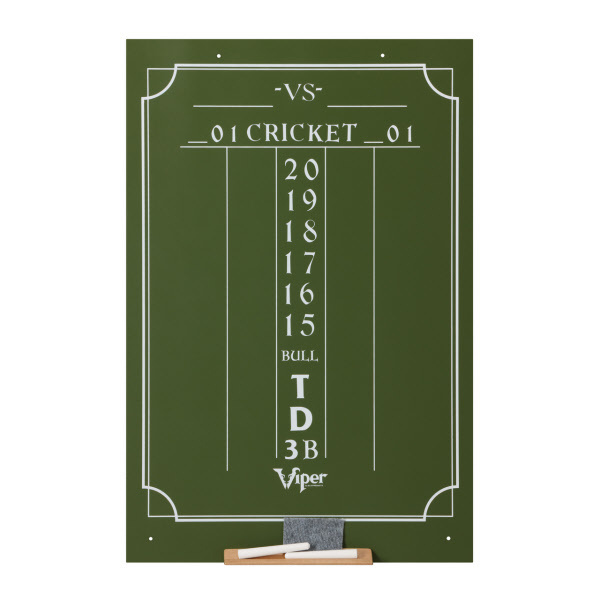 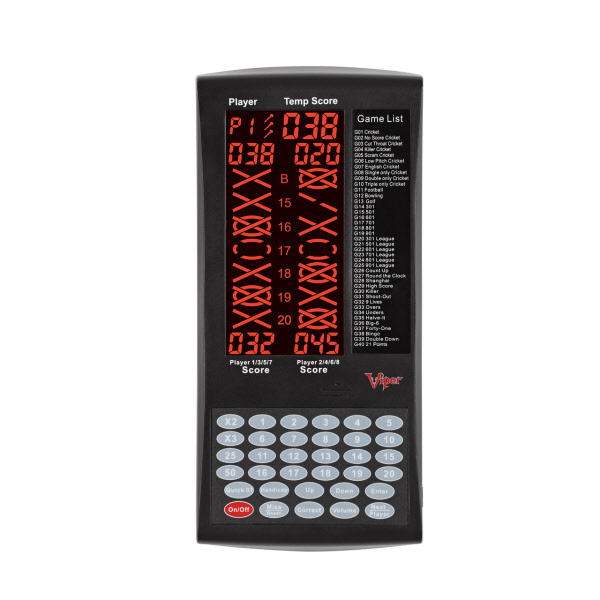 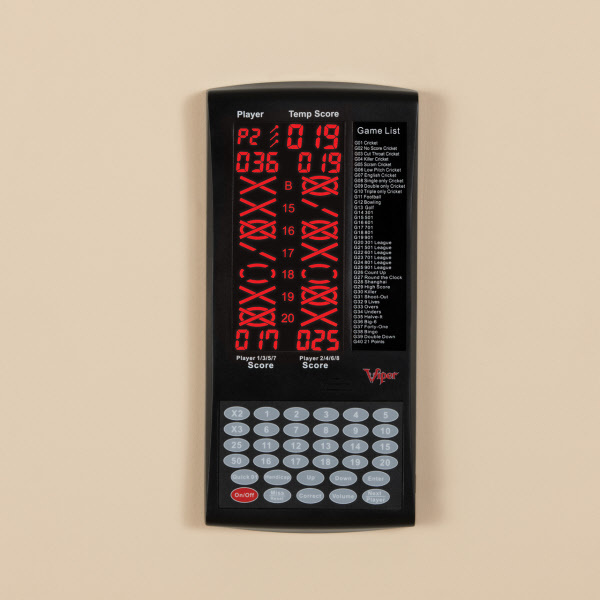 The Viper chalk scoreboard is available in two sizes, so you can choose the best fit for your dart room, or dartboard cabinet. 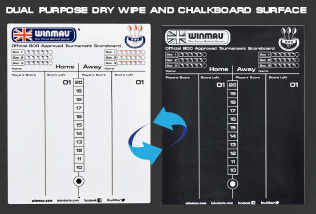 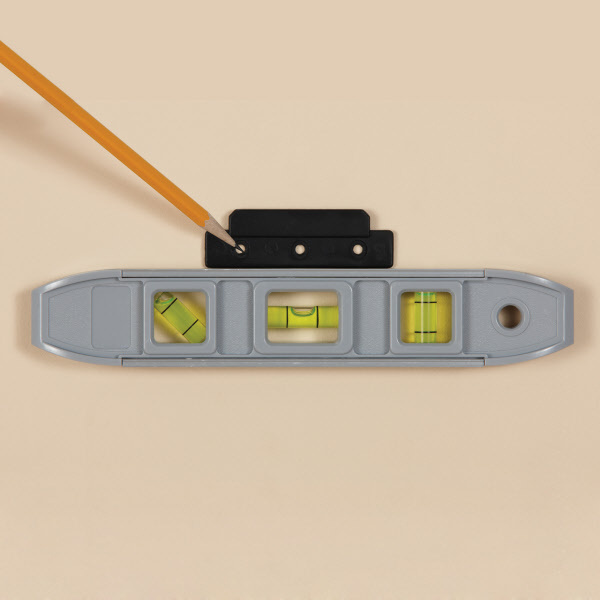 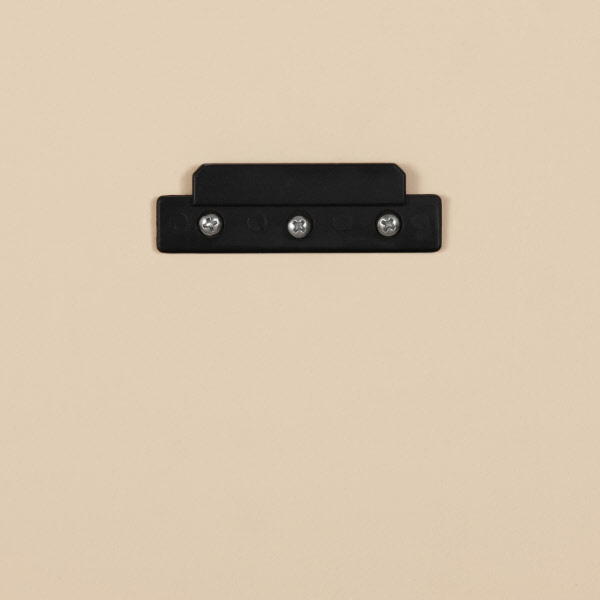 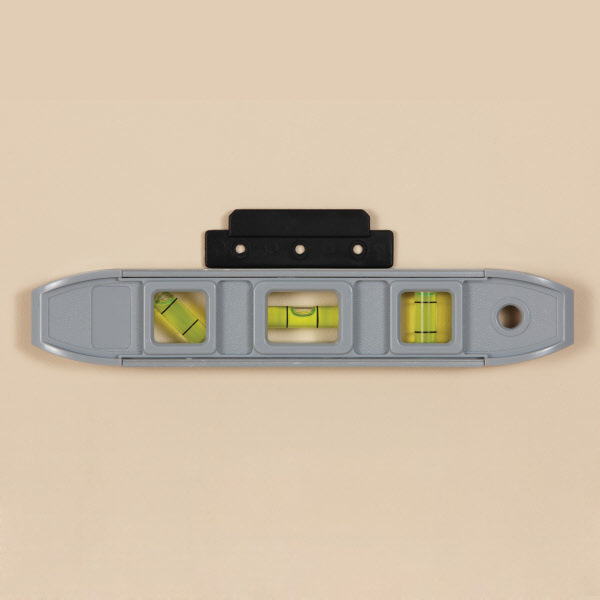 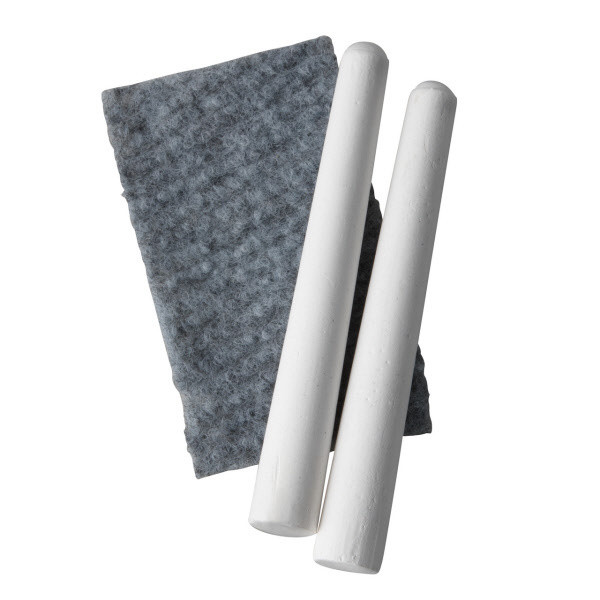 Included with your scoreboard are enough chalk to get you started, an eraser and easy to use mounting hardware for quick installation. 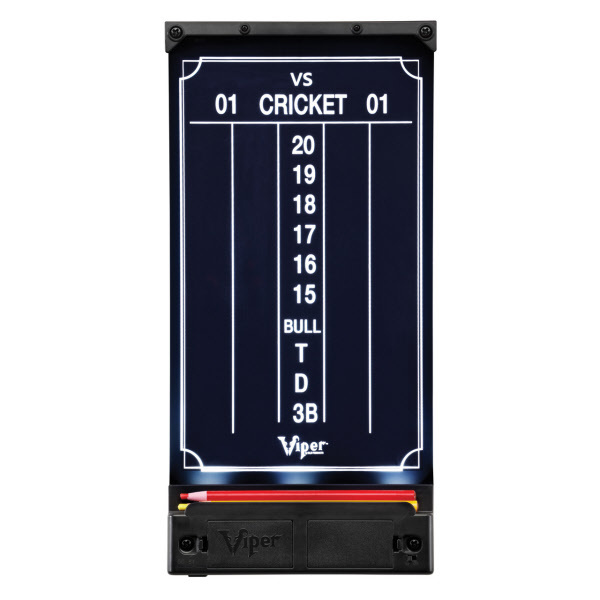 Complete your sisal dartboard experience with a dry erase scoreboard from Viper! This convenient dry erase scoreboard wipes clean easily after games and can be used just as well for Cricket and 01 games, including popular variations on standard Cricket, with bonus spaces for triple, double and 3 bed shots. The Viper dry erase scoreboard is available in two sizes, so you can choose the best fit for your dart room, or dartboard cabinet. 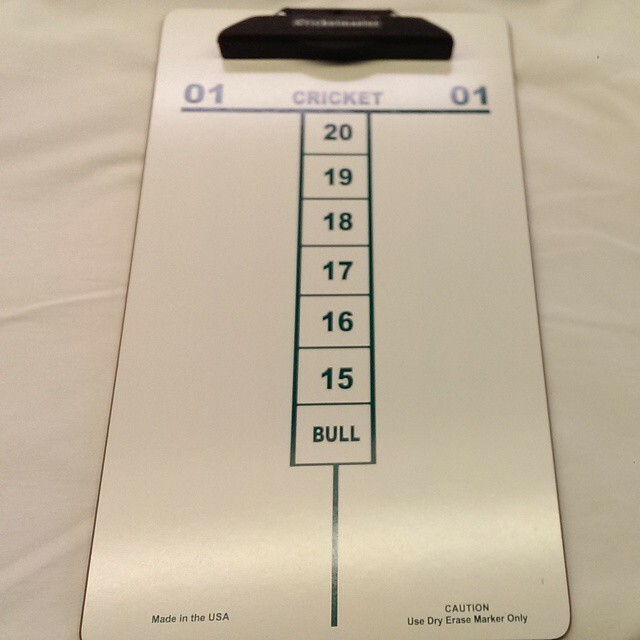 Included with your scoreboard is a dry erase marker with a magnetic eraser cap; you’ll have a hard time losing this marker! 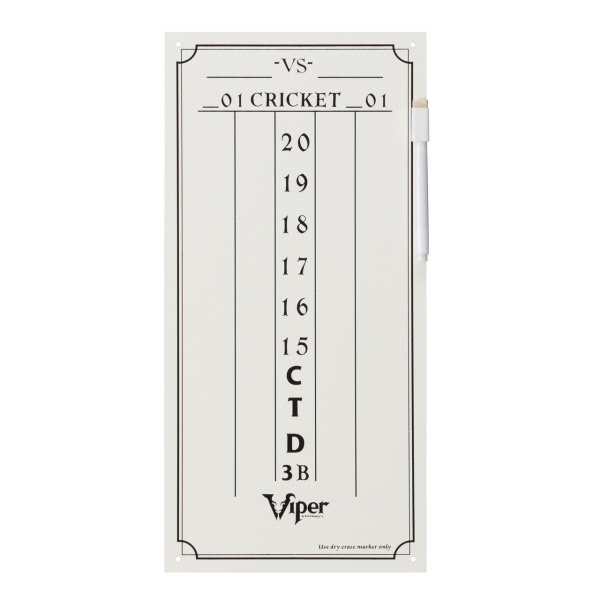 However if you do, additional markers are available from Viper.